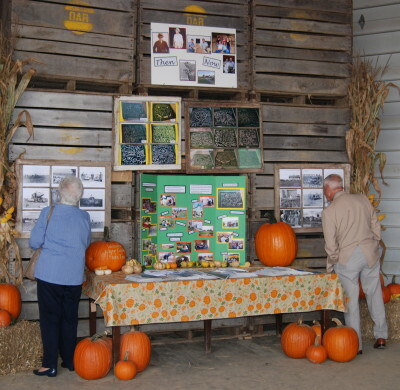 The Wayne County Farm Tour came to Ramseyer Farms during the fall of 2013. The Boneheaded Tourist spent a day at the farm trying all the fun activities and making some new friends. Mrs. Ohio was a featured speaker at Ohio’s Anti-Bullying Program event held at Ramseyer Farms. 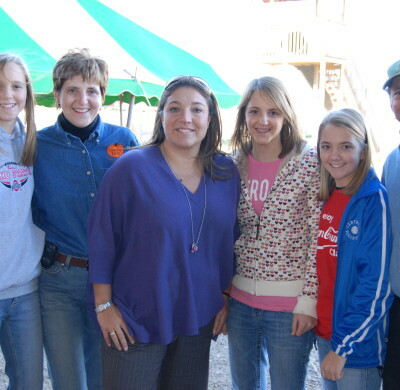 Ramseyer Farms hosted Jo Frost and crew from ABC’s TV show “Supernanny”. 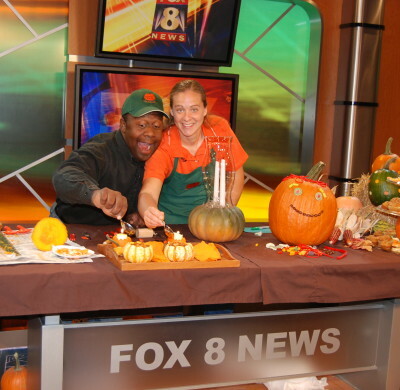 Fun pumpkin carving and decorating ideas with Kenny on Fox 8! 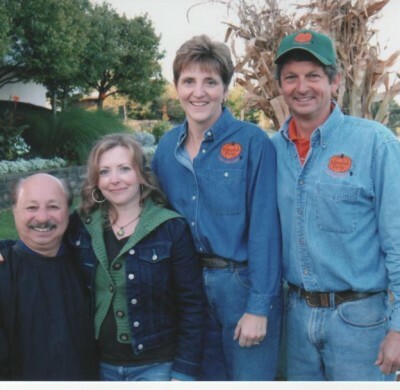 Ramseyer Farms employees spent some time carving pumpkins with ‘Lil’ John from Fox 8.